Gareth Bale scored after eight minutes of Real Madrid's clash with Huesca to end 802-minute wait for a goal in LaLiga - his longest drought in the competition. The 29-year-old met Alvaro Odriozola's cross with a side-footed volley to give Los Blancos the lead at El Alcoraz, where Santiago Solari's ressurgent side are chasing their fourth consecutive victory in all competitions. Bale had previously made 40 unsuccessful attempts at goal across a goalless streak that attracted criticism from supporters and pundits. 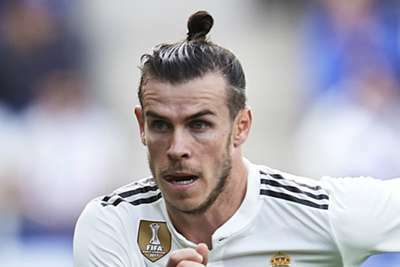 He scored in Madrid's 2-0 Champions League win over Roma in November and in the 5-0 victory over Viktoria Plzen in the same month, but finding the net in LaLiga will have been a huge relief for the Wales international.